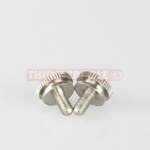 Pair of metal rig bolts to attach CB radios to brackets. 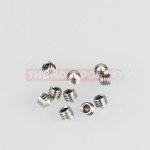 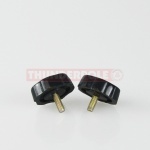 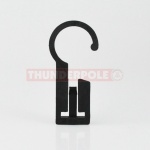 Pair of plastic rig bolts to attach CB radios to brackets. 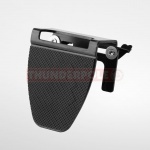 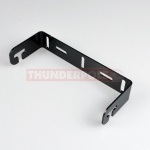 Replacement CB Radio brackets. 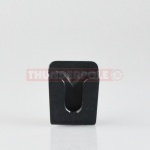 Available in 5 sizes. 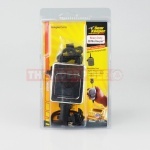 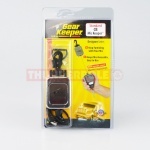 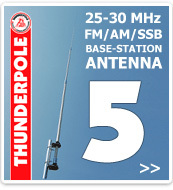 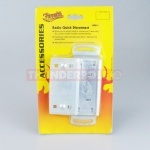 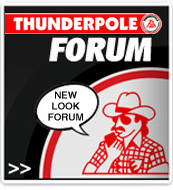 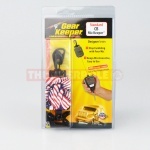 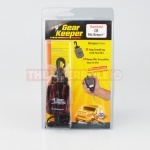 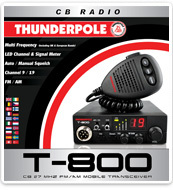 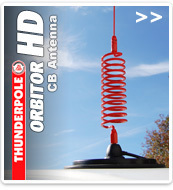 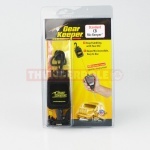 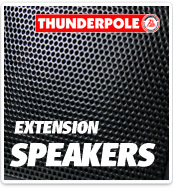 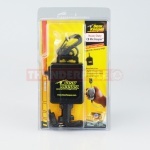 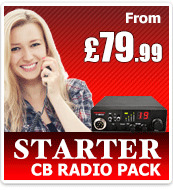 Allows you to quickly install or remove your CB radio. 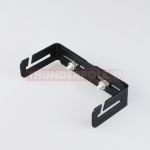 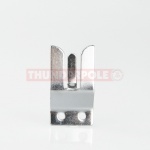 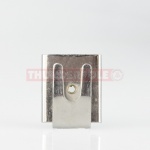 Adjustable to fit brackets 20mm to 75mm.